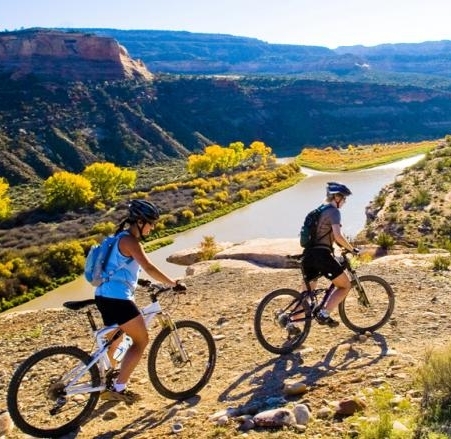 Framed by the beauty of the Colorado National Monument, Grand Mesa and the Bookcliffs, Grand Junction is the perfect playground for active outdoor enthusiasts. 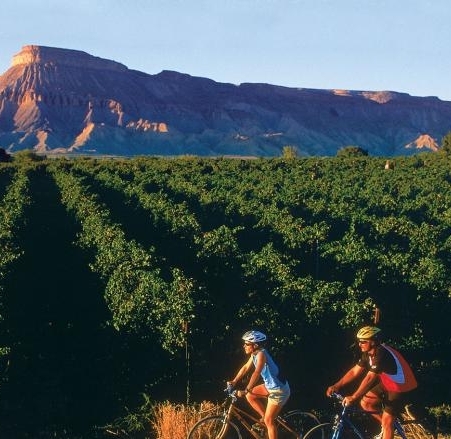 Fruita's mild desert climate allows for outdoor adventure nearly year-round with mild winters and summers. 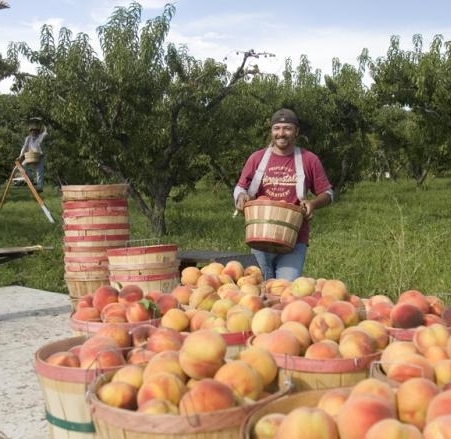 Fruita enjoys close to 300 sunny days per year and incredible Spring and Fall seasons. 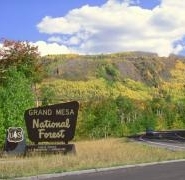 Mesa, CO offers acres of open space and miles of trails. In addition, more than 200 lakes are buried within picturesque pine forests. There are opportunities for fishing, hiking, camping, biking and just about any other outdoor adventure. Palisade is perched on the edge of the Grand Mesa, where scenic drives, fishing, hiking and other outdoor activities are available. Not far from Grand Junction, Palisade is a small-town with a small-town feel; everything happens in Riverbend Park.